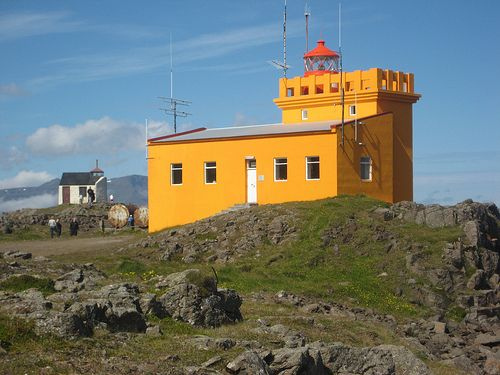 Dalatangi, a weather station and lighthouse. One of the first lighthouses built in Iceland, 1895. In the keeping of the National Museum since 2003.